Health is the greatest treasure of all, which can help build empires. The availability of incredible medical specialists in the healthcare sector has increased the chances of keepingthe population healthy, showing a significant growth in average lifespan. The Indian government has established a significant number of medical schools for producing more doctors and healthcare institutes in the country so that patients don’t have to compromise with their health. India is blessed with in-house production of some of the top doctors in the world. More than 20 percent of doctors in the US are of Indian origin. The availability of specialists in India often overwhelms patients as they are trained from the top medical schools in the world. It is unfair to select just few doctors from a country which is home to some of the most highly-qualified and experienced doctors in the world. But we have still tried to list some of the top doctors in India based on their success rate and experience. 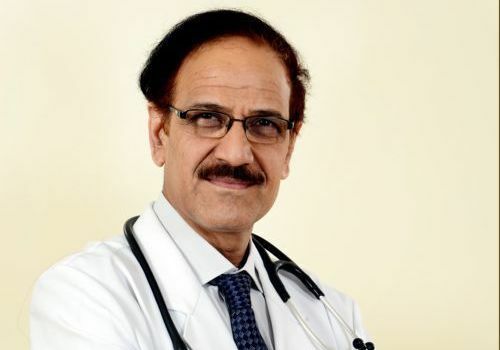 1. Who are the top 10 doctors in India? Dr A S Soin is considered one of the best hepatology doctor in India. 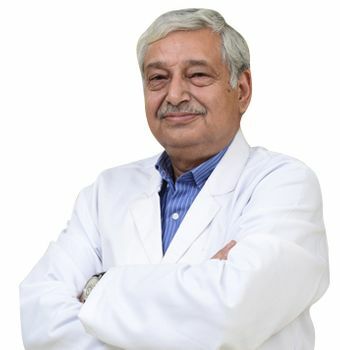 He is currently associated with Medanta-The Medicity, where he works as the Chairman of Regenerative Medicine and Liver Transplant Department. 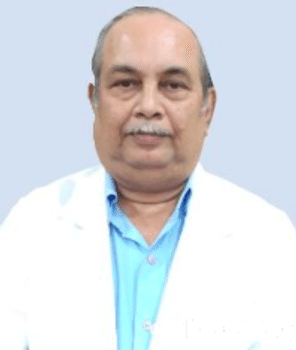 In his 21 year career, Dr Soin has performed more than 12000 gallbladder, bile duct and complex liver surgeries and 1500 liver transplantations which makes him one of the top 10 doctors in India. Dr Puneet Girdhar is currently working as the Director of Spine Surgery (Orthopedics)Centre in the Institute of Bone at BLK Super Speciality Hospital in New Delhi. Dr Puneet is associated with prestigious societies like AO Spine, Association of Spine Surgeons of India, and Indian Orthopedic Association etc. 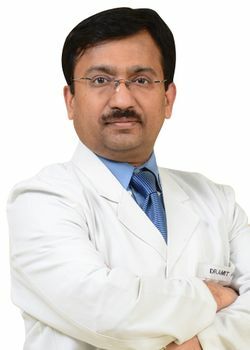 Dr Puneet Gigdhar provides surgical as well as non-surgical treatment for spine disorders concerning the neck and back. 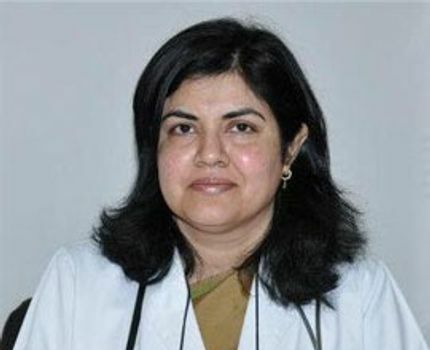 Dr Rita Bakshi is the founder and an IVF specialist of International Infertility Center. She manages all the foreign operations at the center. She is frequently invited to universities and TV shows, and interviewed on the subjects of surrogacy, or egg donation. She has also founded Adiva Group of Hospitals. She has performed over 4000 ART Cycles with 50% success rate and done more than 3000 hysterectomies, and 4000 caesarean sections. Dr Amit Agarwal is currently practicing at BLK Super Speciality Hospital, Delhi as the Director and HOD of its Medical Oncology Department. Dr Agarwal has also worked at Royal Hospital (Sultanate of Oman), Churchill & Radcliff Hospital (UK), Mount Vernon Hospital, Fortis Hospital and Batra Hospital & Medical Research Centre. Dr Amit Agarwal is amongst of the best medical oncologist in Delhi and India. Dr Ajay Kaul is associated with BLK Super Speciality Hospital in New Delhi. He is the chairman & HOD of CTVS (Cardio-Thoracic & Vascular Surgery) Department at the hospital. 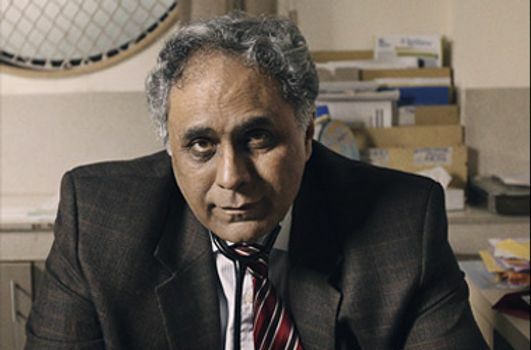 Dr Kaul has performed more than 15000 cardiac surgeries in his 3-decade career. 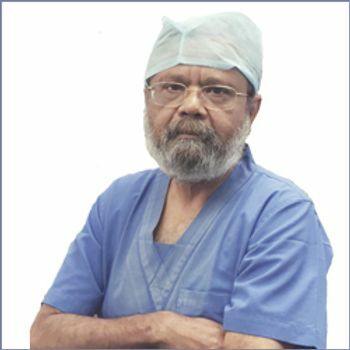 He is amongst the few versatile surgeons who have a wide surgical spectrum and has the required training to perform cardiac failure surgery, pediatric cardiac and total arterial heart surgery, which makes him one of the top doctors in India. Dr Sanjay Gogoi is the top kidney transplant surgeons in India. He is presently working at Manipal Hospital in Delhi, where he is a consultant and Head of Urology and Renal Transplant department. Dr Gogoi has worked at Medanta-The Medicity, Apollo Hospitals and Fortis Healthcare previously. He specializes in performing Robotic Pediatric Urology and has performed more than 500 renal transplantations. He has also performed the largest sacral neuromodulation (series of interstim insertion in India). Dr Rana Patir is associated with Fortis Group Hospital (Fortis Flt. Lt. RajanDhall Hospital and Fortis Memorial Research Institute) in Delhi NCR where he works as the Director and HOD of Neurosurgery and Spine Surgery Department. Dr Rana Patir has performed over 10,000 neurological procedures. He specializes in skull base surgery, minimally invasive brain surgery, neurovascular surgery, epilepsy surgery, and Pediatric Neurosurgery. Dr Lokesh Kumar is the HOD and Director of Centre of Plastic & Cosmetic Surgery Department. Dr Kumar has also worked in Holy Family Hospital, Indraprastha Apollo Hospital and Majeedia Hospital in Delhi. Dr Lokesh Kumar is associated with dozens of prestigious medical organizations and societies. His special interest includes cosmetic, aesthetic and microvascular surgery. 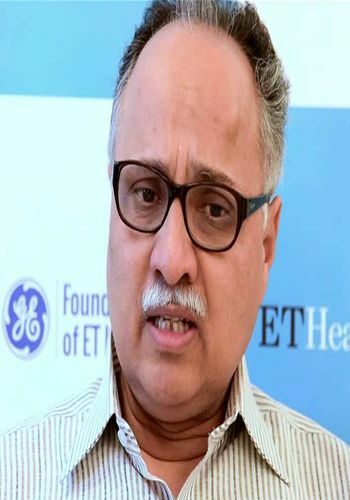 Dr (Brig) KS Rana is currently associated with Venkateshwar Hospital, Delhi where he works as the senior consultant of Pediatrics Neurology Department. 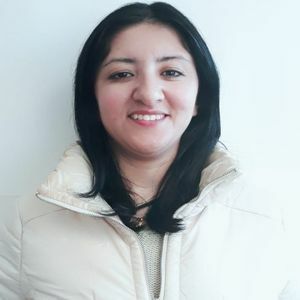 Dr Rana specializes in managing and treating childhood epilepsies, behavioral and pervasive disorders, CNS infections, Cerebral Palsy and neuro-muscular diseases. 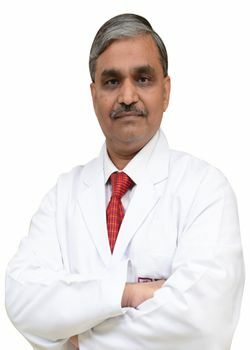 Dr Krishna SubramonyIyer is currently associated with Fortis Escorts Hospital and Research Centre in Okhla, Delhi NCR where he works as the Executive Director of Pediatric Cardiology and Cardiac Surgery Department. He has been a part of more than 150 publications and 200 national and international talks. 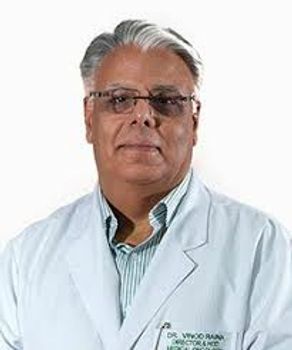 Dr Iyer is amongst the top doctors in India, who specializes in pediatric cardiology. 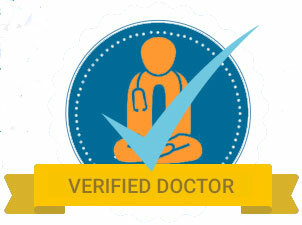 Patients are requested to contact Medmonks for booking an appointment with any of these top doctors in India.